According to some reports, there has been a slow sale for iPhones in the market. We cannot ignore the diminishing sales of iPhones. The sales are not as expected. For March quarter, Apple will be releasing its sales report but according to the analysts, it’s not great news for the company. This time, the revenue forecast from various key iPhone suppliers are also not up to the mark. Due to this weak sale, even Samsung has reported Apple to have low sales for iPhone X. The South-Korean based company said about its recent earning that it had got affected due to the slow demand of flexible OLED panels in regard to its display unit. iPhone prefers flexible OLED display for its phones and rely on multiple suppliers for the components of the iPhones. Samsung exclusively sources the OLED display for the iPhone. So, this is the reason, Samsung has reported slow demand of the OLED screen for display unit. Apple might not get much affect due to the high ASP of iPhone X. It might slightly affect the cumulative device sales of a product. It will be interesting to know what Tim Cook and his Company has to present in the upcoming report of company’s earning. When iPhone X was launched Tim Cook announced it to be the best selling model of iPhone. According to recent surveys, Apple does not have to panic a lot as they provide a great customer satisfaction which is 97%. This depicts that the customers are pretty much happy with the service and product provided by the company. 97% of customer satisfaction is the highest among all the smartphone manufacturing companies for all range of products and technological parts. When everything is going in a positive direction for the company then why the company has to face a negative downfall for iPhone X? The cost of the iPhone X might be a problem for the customers. They might not like to pay $1000. The company should keep this in mind as they are going to launch a product in 2018. 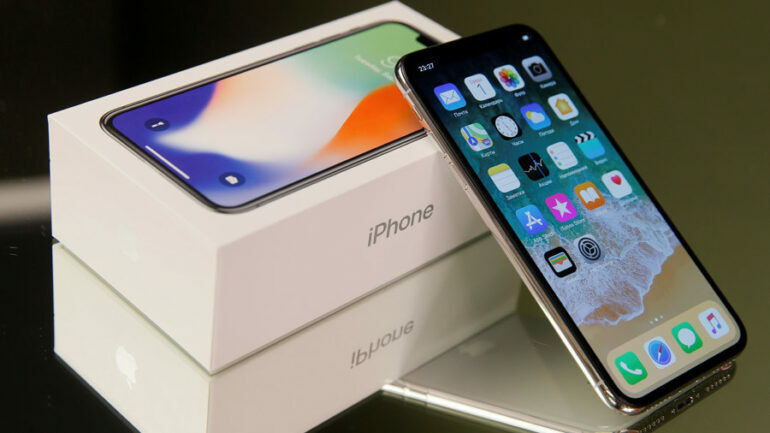 There are 3 new products lined up which also include 6.1 inches iPhone with an edgeless LCD display which might cost a bit low. The cost of this iPhone is $550. We might say that as the sales of iPhone X was expected in the market, the results are not up to the expectations. As Samsung also reported the low sales of OLED display units, it company is more in the news due to low sales.